Yes!! Me too! Something usually inspires me and I can hear the words in my mind of what will be written. I usually harbor it, thinking about it as I was the dishes or cook dinner until it manifests into a complete body of work. I then write it in my journal until I am ready to type it, where I will continue to modify it. I enjoyed your poem! Great work! 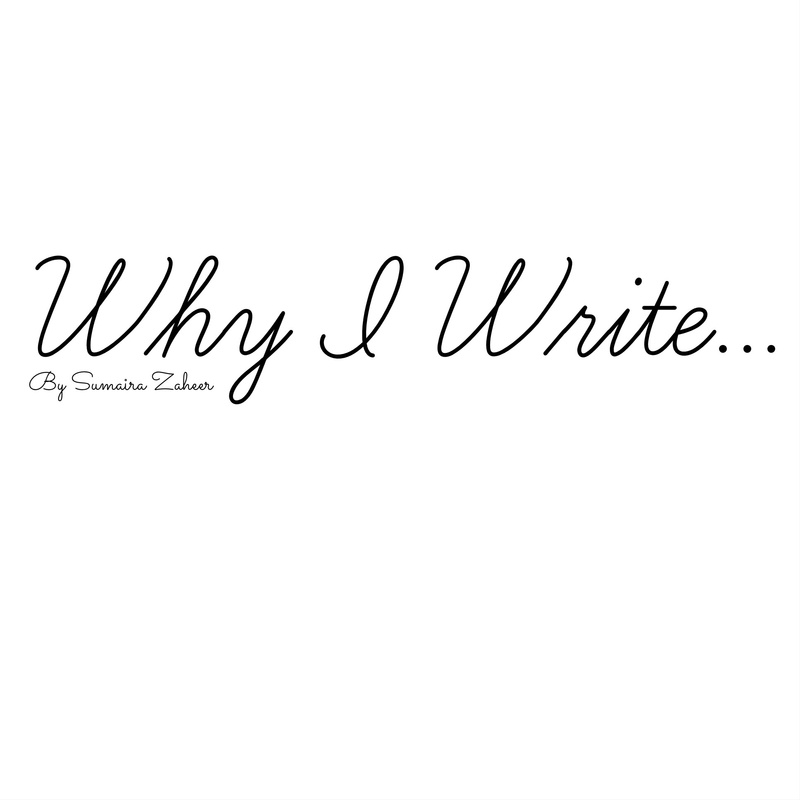 I really love it, your writing style, your topics, and your blog posts. And have a great night, my dear sis! I love this mashAllah!! You are definetily inspiring!